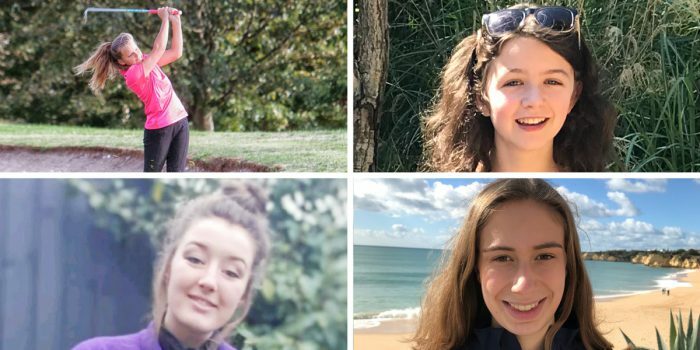 “They’re the heroes of the game in England and they’ll be celebrated at the awards dinner at the Royal Lancaster London on Thursday, 21 March, when the winners will be revealed,” said England Golf press officer Lyndsey Hewison. 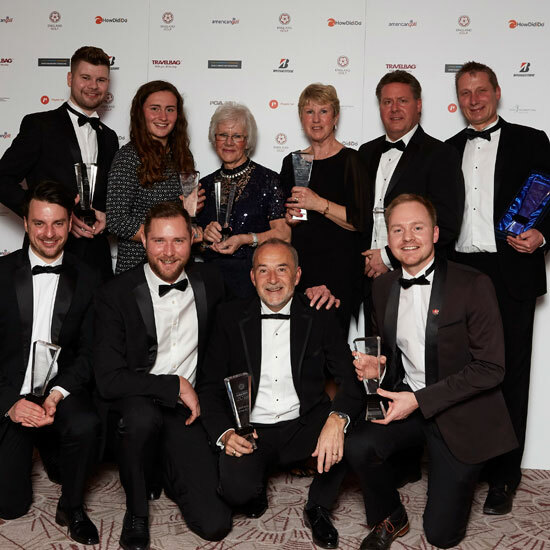 Nick Pink, England Golf chief executive, added: “A very big thank you to everyone who took the time to nominate and to the judges, who had an incredibly difficult job to produce this shortlist of amazing volunteers, players, clubs and counties. Tickets for the black tie awards dinner, hosted by Dan Walker, are just £90 each and include drinks on arrival and a three-course dinner with half a bottle of wine per person. In this category, Philip Akers, pictured top right, has introduced over 2,400 newcomers to golf, developing the junior, women’s, improvers and advanced sections of the academy, since he joined The Belfry. Stuart Disney, pictured bottom left, has made a big impact in a short time. He’s been at Mendip Golf Club in Somerset for just 18 months, bringing masses of enthusiasm to his role. He’s opened a swing studio, he’s busy with Get into Golf and has introduced new golfers to the club – running new member days to help them settle in. He’s grown the junior section from a handful of youngsters to over 50 members and he coaches at four local schools. Mark Johnson, pictured bottom right, is inspirational in many ways, not least for meeting the challenge of two kidney transplants. Professionally, he raises the bar on running a junior section and freely shares his knowledge with other clubs and coaches. Johnson works with golfers of all ages but has inspired juniors at Styal Golf Club for 18 years and helped the club achieve GolfMark and SafeGolf. He runs junior coaching, finds sponsorship, organises matches and competitions, including the David Horsey Styal Junior Open. Horsey, a former club junior and now a four-time European Tour winner, attends the event. Johnson is also a great fundraiser, running an annual ‘Lads v Dads’ day for charities including Kidneys for Life and has raised almost £12,000 so far. 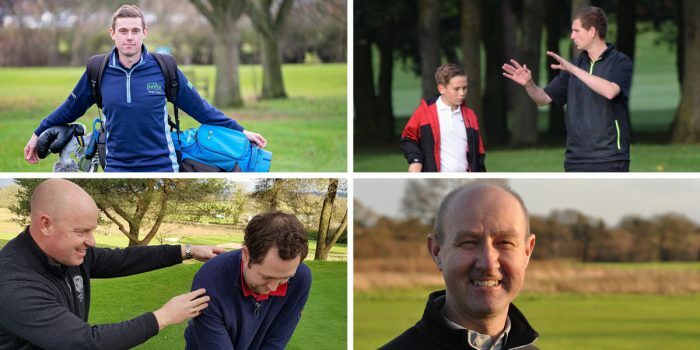 Aaron Lansberry, pictured top left, teaches all ages, but he’s particularly known for coaching around 140 children every week at Hatchford Brook Golf Centre, near Birmingham. Marcella Tuttle – The Links Golf Club, Newmarket. For this category, Mark Feeney has revitalised a junior section. Susanne Lesley and Owen Davis have smoothed the way for over 200 new members. Judith Sandford has given a new lease of life to her club’s ladies’ section. And Marcella Tuttle is combatting dwindling women’s membership. The outright winner of the Lifetime Service Award will also be recognised at the dinner.